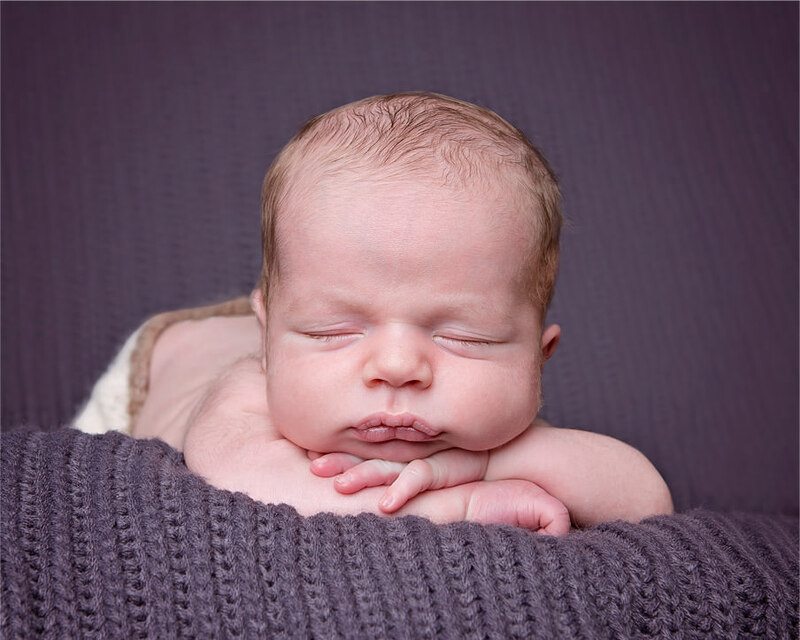 Newborn sessions should ideally take place in the first two weeks of baby’s life, so I advise booking whilst pregnant to avoid disappointment. Your session can either take place in my home studio in central Winchester. We will work round the baby, ensuring plenty of time for feeding and settling during the session, which normally takes between 3 and 4 hours. Your session can also include parents and siblings, and even grandparents if you would like. The best photos come from natural interaction, so many of your shots will be candid shots capturing your family having fun and doing what you enjoy together.Children can often feel stilted when they see a camera, so I spend time playing games with them, getting them having fun until they forget the camera is even there. Your outdoor session can take place at a location of your choice, usually somewhere you enjoy spending time as a family. I travel throughout Hampshire for sessions, but can also recommend If you prefer a studio background for your session we can do that at my home studio in central Winchester. The session usually takes about an hour, but if it takes longer to get the children engaged and get the right shots, then that’s absolutely fine too.